Here are my favorites for the month of August. I’ve been using this for my brows ever since I bought it. The fact that it’s waterproof is the main reason I prefer this over using just plain eyeshadow on my brows (which I sometimes do, in place of the BYS eyebrow pencil). 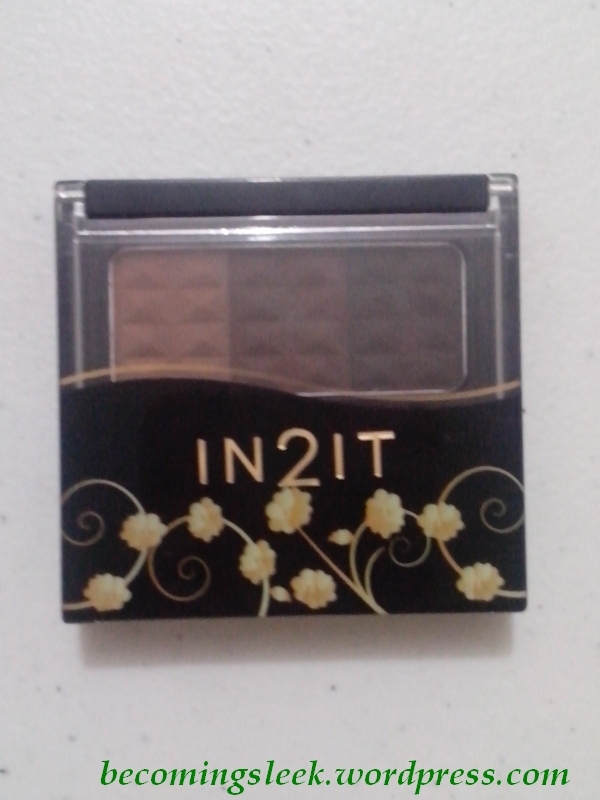 It also comes with a dark brown which makes my brows softer looking compared to using the black shadow from one of my Ellefar palettes. It’s also not very expensive at Php299! I will put up a review of this soon. I have found my favorite blush! I love how glowy it makes my cheeks look without going over the top. The shade Peach is such a great everyday color and matches almost any look I can come up with. I will write a review of this soon. 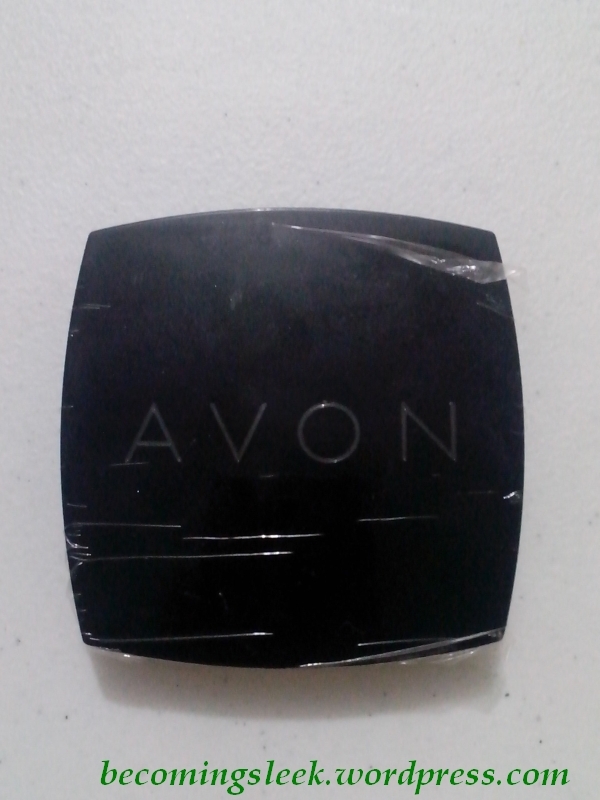 A double entry for Avon! This is my go-to lipstick this month. I just love the pop of bright pink, which remains formal enough to wear to the office. It’s also very hydrating, and as a bonus it smells really nice as well! 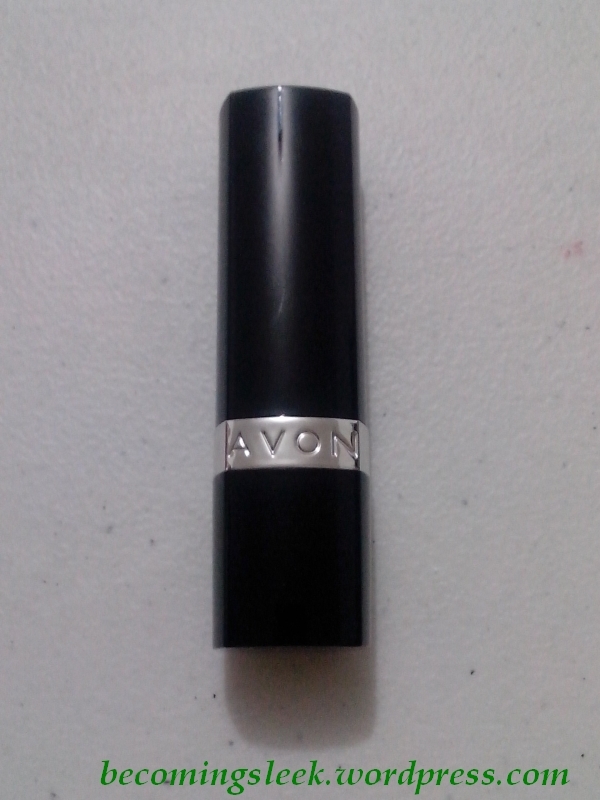 Thank you to Glamourbox for including this in the awesome Avon box. This month is probably the worst for me in terms of acne. I’m not sure if it’s the stress or my skin has just given up on me, but I’ve been getting the worst acne I’ve had in years. 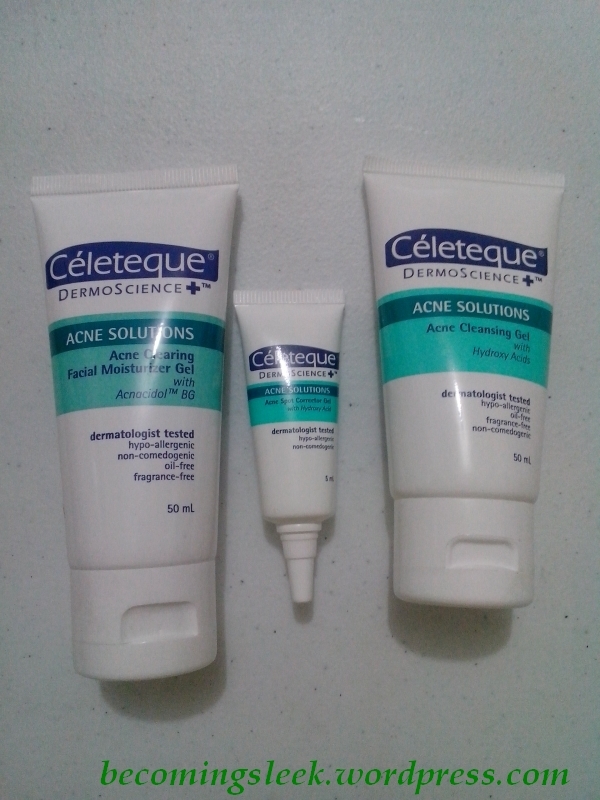 Thankfully there is Celeteque’s Acne Solutions Line which has been my savior. It’s gentle and yet very effective. This will always remain on my dresser for those bad breakouts. 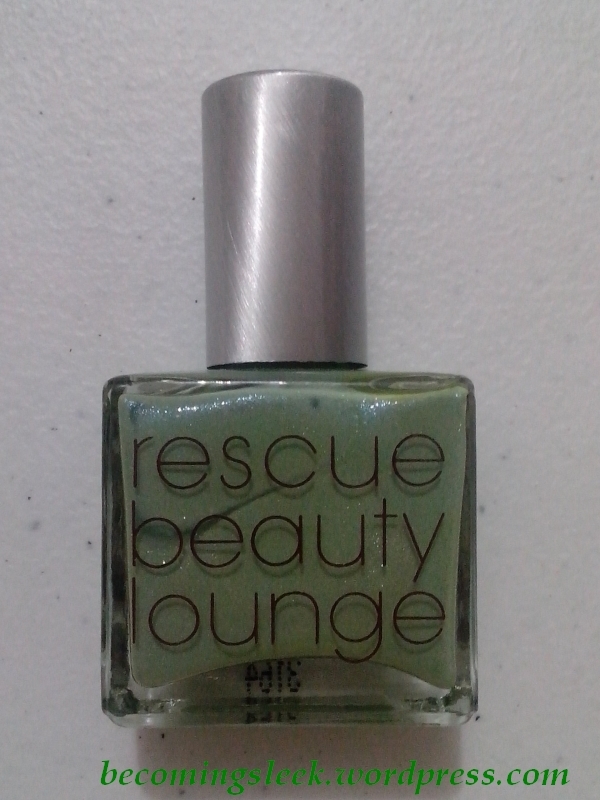 My possibly biggest splurge of the year, the RBL Liberty is such a sunny beautiful shade of green. I regret that summer had to pass before I am able to acquire this, as this would have been my summer staple. Rain or storm won’t stop me from using this over and over! What are your August favorites? Let me know in the comments! Will watch out for your reviews! 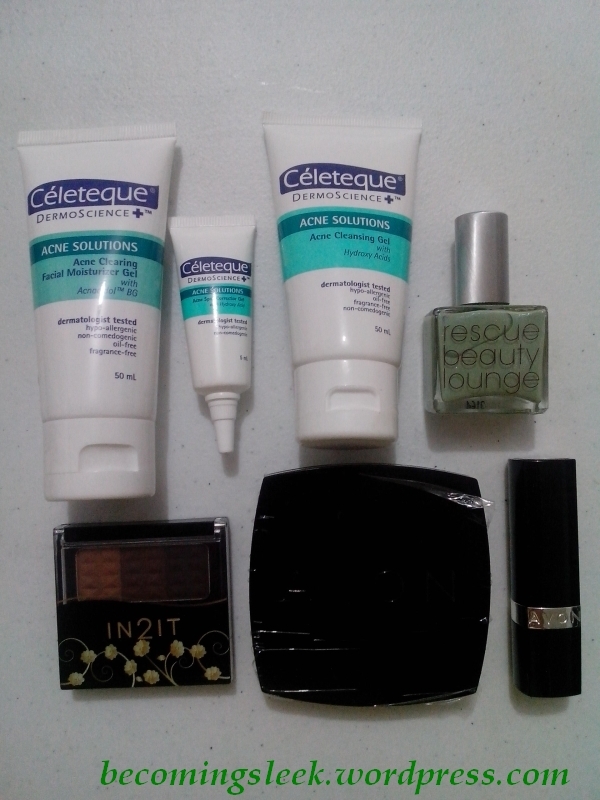 I love Celeteque of course but I am not averse to trying other products. I love those two! I might actually try other shades of the Avon blush, I really like the formulation of the Peach one.